Understand the common challenges organizations run into when developing an in-house feature flagging solution. 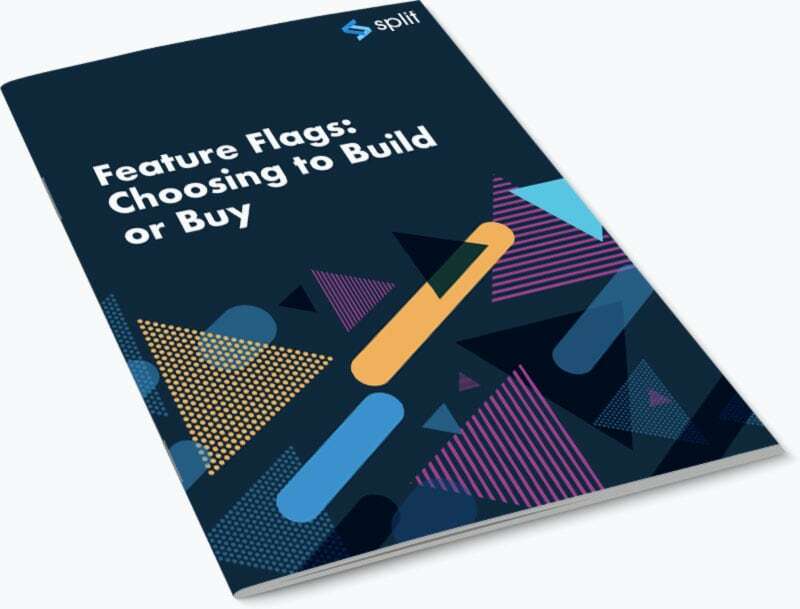 If you are focused on delivering features quickly while ensuring stability for your customers, you are probably evaluating feature flags and may have even kicked off your own internally developed feature flagging system. Get the guide to learn more!